DESCRIPTION Corner Unit 3 bedroom townhouse with walkout fully developed basement in Panorama Hills 'Milano' complex. Excellent open floorplan layout with soaring 11' ceilings in the living room, well appointed kitchen with maple cabinets, pantry, stainless steel appliances, dining room with door leading to balcony. Three bedrooms, 3.5 baths, master bedroom with 4 pc ensuite & walk-in closet. Single attached garage plus additional parking on street in front. Located across the street from park, lake & walking paths. Close to all amenities incl Sobey's, Canadian Tire, Home Depot, Superstore, Vivo Centre for public swimming, library, skating rink, YMCA & more! 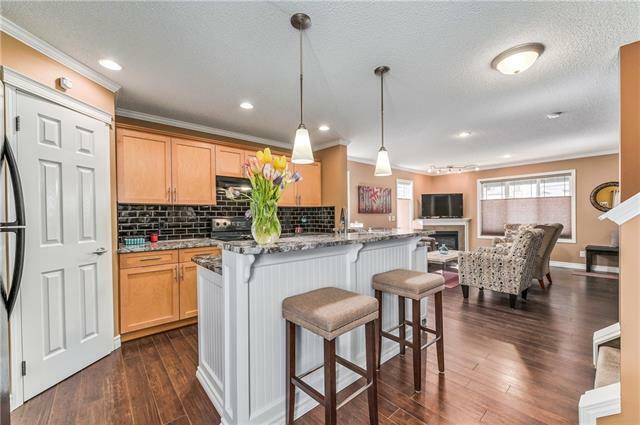 Home for sale at 125 Panatella Hl Nw Calgary, Alberts T3K 0S7. 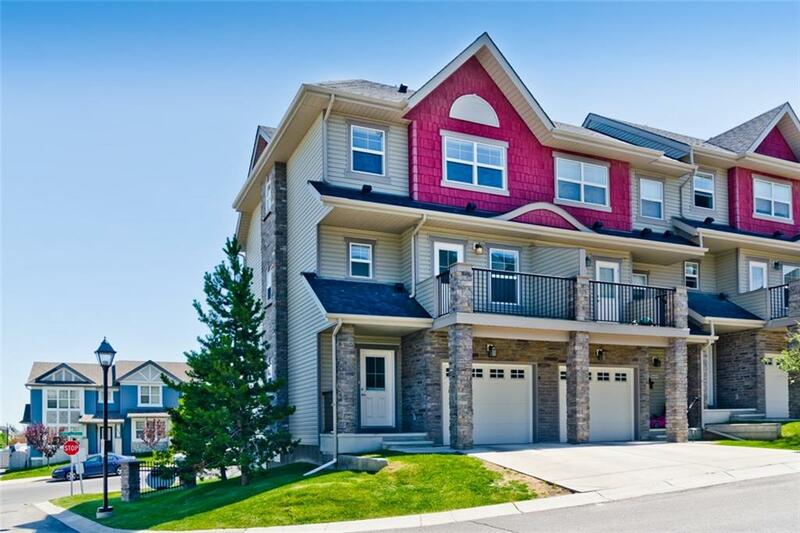 Description: The home at 125 Panatella Hl Nw Calgary, Alberta T3K 0S7 with the MLS® Number C4225442 is currently listed at $369,999.